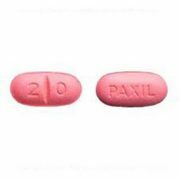 Paxil is an antidepressant that is used for long-term pharmacotherapy of anxiety and panic disorders. 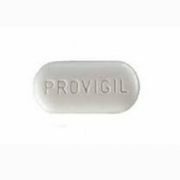 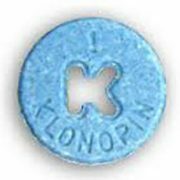 The favorable tolerability profile of Paxil, as well as the lack of addiction in long-term use, significantly increase the adherence of patients to the mental illness treatment. 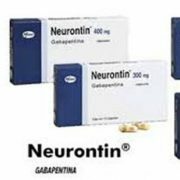 The pharmacological effect of the active ingredient Paroxetine lies in the blockade of serotonin transport in the central and peripheral nervous system. 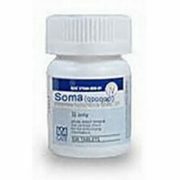 Under the influence of Paxil, serotonin is released from the nerve cells and accumulates in various parts of the brain. 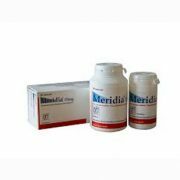 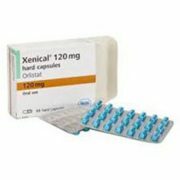 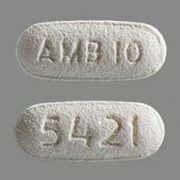 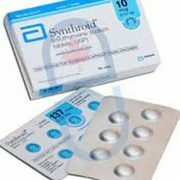 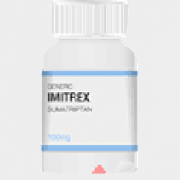 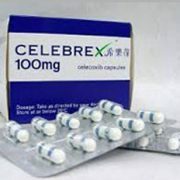 Paxil tablets, capsules or oral suspension may be usedin the treatment of mental disorders. 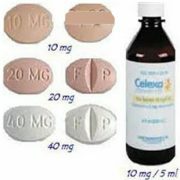 Different doses of Paxil are usedfor different mental illnesses. 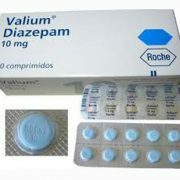 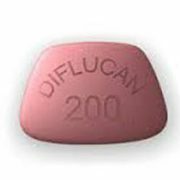 For the treatment of social phobia, MDD and PTSD, 20 mg to 50 mg of Paxil are prescribedper day. 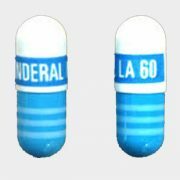 In addition, maintenance doses of Paxil (up to 40 mg) should be used within 6 months after the disappearance of the main symptoms of depressive disorders. 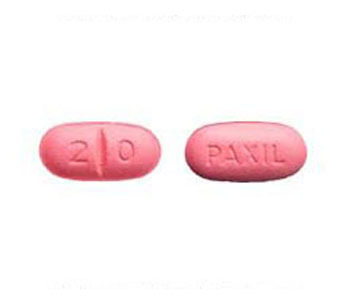 Due to the minimum frequency of application (once a day), Paxil contributes to an increase in patient adherence to the depressive disorderstreatment. 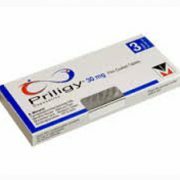 When Paxil is usedwith drugs that increase serotonin concentration (SSRI, MOI inhibitors), the risk of hypertensive crisis and severe bradycardia increases. 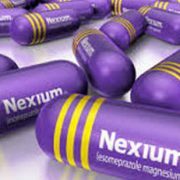 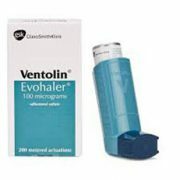 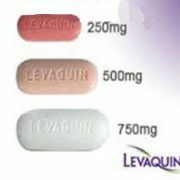 When Paxil interactswith muscle relaxants (Mivacurium, Suxamethonium), the duration of the neuromuscular blockincreases. 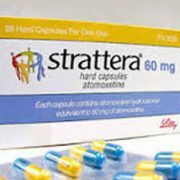 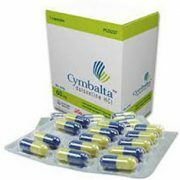 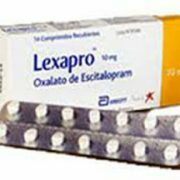 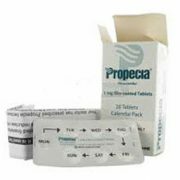 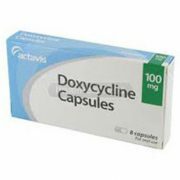 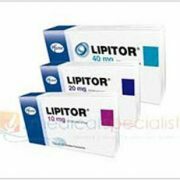 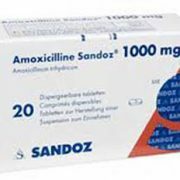 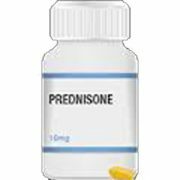 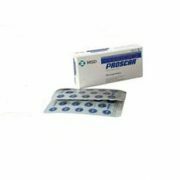 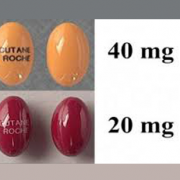 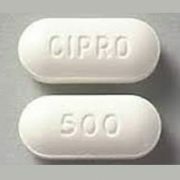 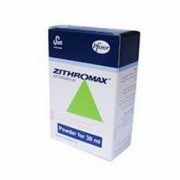 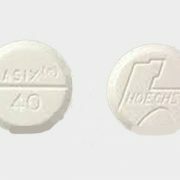 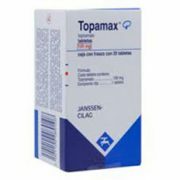 The antidepressant enhances and prolongs the therapeutic effect of cholinergic blockers (Procyclidine) and other drugs that impair the peristalsis of the gastrointestinal tract. 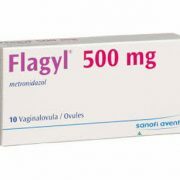 In simultaneous use of Paxil with oral anticoagulants (Warfarin), bleeding may occur due to their synergistic effect on hemocoagulation mechanisms. 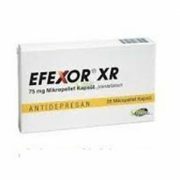 Although Paxil does not interact with alcohol and does not impair psychomotor functions, combined use of the antidepressant with ethanol is not recommended. 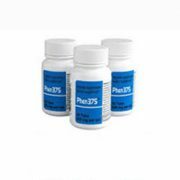 Paxil is characterized by a better profile of adverse side effects than other SSRIs. 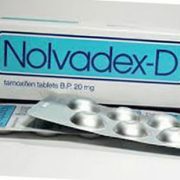 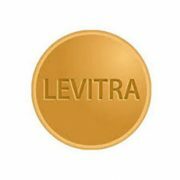 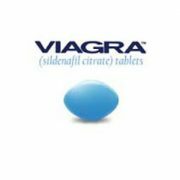 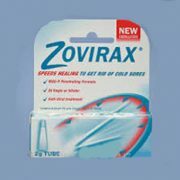 However, the use of the antidepressant may be accompanied by the onset of sexual disorders, sweating, or weight gain. 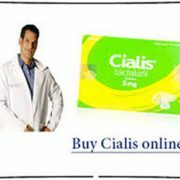 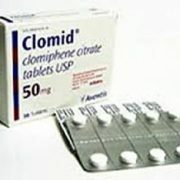 The antidepressant can also cause constipation or nausea. 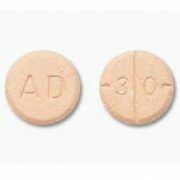 To ensure as effective pharmacotherapy of anxiety and panic disorders,as possible, several recommendations should be followed during the use of Paxil. 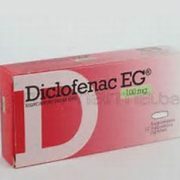 At the initial stage of panic disordertreatment, an increase in the frequency of panic attacks is possible. 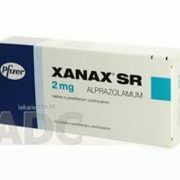 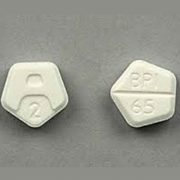 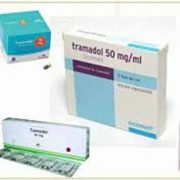 Therefore, combined Paxil use with a tranquilizer (Diazepam, Alprazolam and others) is recommended in the first 2 weeks of therapy.